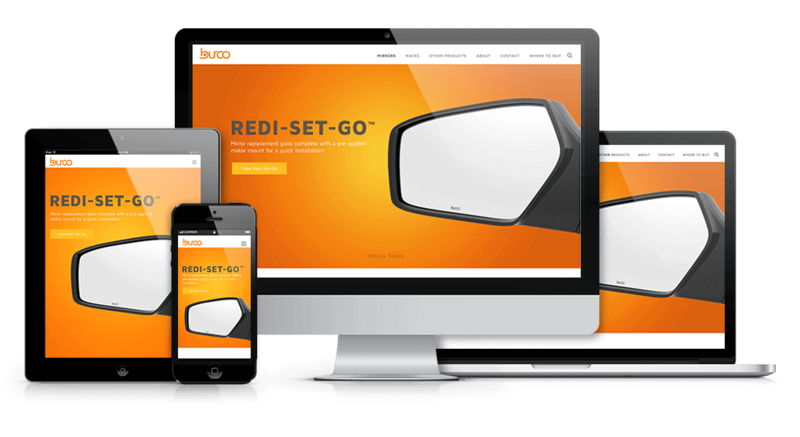 Burco Inc. | Kmotion Design Inc.
Burco is a vehicle mirror replacement manufacturer. We re-designed the website after developing a whole new strategy around how users navigate the site. 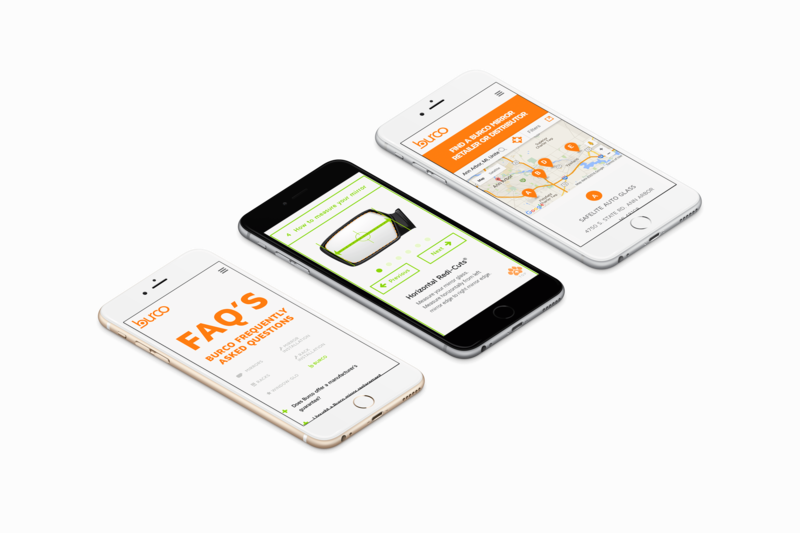 Burco wanted to target the consumer and make it easy for them to find the products that help solve their problems. We also assisted in creating engaging 3D imagery to help display the products informatively. "The Kmotion Design team went above and beyond with our website redesign. They created an engaging website that perfectly encapsulates our brand!"